PREMIER Cricket is back, with Melville looking to quickly lay the demons of a disappointing 2015-16 season to rest with a fast start against South Perth this weekend. The reinforced Storm will enter the Tompkins Park fixture as warm favourites against a Sky Blues side that finished last season rooted to the bottom of the ladder. Ryan Duffield, Mark Turner and Tom Kerr-Shephard lead a fearsome bowling attack that should prove difficult to handle for South Perth’s young list while County Cricket import Angus Robson and last season’s leading run-scorer Luke Towers will be expected to anchor Melville’s batting line-up. 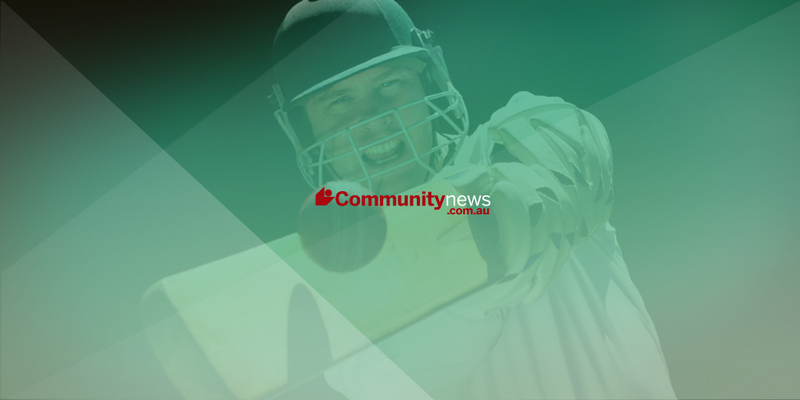 The Western Australia Cricket Association’s Elliot Raiter has previewed the chances of all Premier Cricket sides – see his assessment of Melville and South Perth below. Melville look a dangerous unit heading into the 2016-17 season after surprisingly missing out on finals action last year, despite many of their stars firing. Ryan Duffield is the exciting off-season news returning to his former club after one season at Perth. He will form the competition’s most menacing new ball pairing with Mark Turner, as the two combined for 84 wickets last season. Premier Cricket legends Luke Towers and Drew Porter will have a huge influence on the Storm’s campaign, while Fraser Hay will continue to bat positively in the middle order. Brad Thompson will coach the side again with success seemingly just around the corner. Melville has all the ingredients to climb the ladder, look for this side to rebound strongly and become a contender for the title. Brett Mulder takes on an exciting list at South Perth, with the Sky Blues eager to blood their youngsters after a disappointing last place finish in 2015-16. Former WA spinner Mulder takes over from Brendon Bracewell, after previously coaching at Guildford Grammar School. He will be eager to blood his youngsters after some promising breakout seasons. Josh Bailey has made the switch from Gosnells in a timely boost, while the squad stays largely the same in other areas. Alex Bevilaqua will hope to continue the form that saw him rewarded with a Western Warriors rookie contract, while young wicketkeepers Brooke Guest and Rex Strickland are likely to feature prominently. Former Trinity student Darius D’Silva will hold the middle order after an impressive debut season, with older statesman Trent Ovens at the top of the order. Jacob Mulder takes up spin duties, while its unlikely we will see Hilton Cartwright for the Sky Blues after his exhilarating start to the season, which has seen his state commitments increase.